I've been on a bit of a post-apocalyptic fiction binge. I've just finished reading three cold-war-era, post-nuclear-war books. 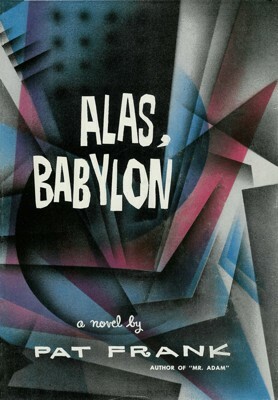 I started with Alas, Babylon by Pat Frank. Published in 1959, it details a small town's struggle to cope with the results of a U.S.-U.S.S.R. nuclear war. Much of the U.S. survives the war and enough government continues to exist to maintain order and rebuild the nation. The bulk of the story is concerned with the need to find safe drinking water, food, sanitation, and supplies; the loss of electricity; the lack of medicines; etc. The town creates a trading post where people can barter for supplies. Some townspeople breakdown and can't deal with it, some townspeople take advantage of the situation to loot, rob, and steal. The characters deal with reinstating order and protecting the town while waiting for contact from the outside world. It was interesting and I really enjoyed it. But, I feel like it may have been a little too optimistic. Compared to the other books it feels lighthearted. Sure some things go poorly and people die, but overall things aren't so bad. 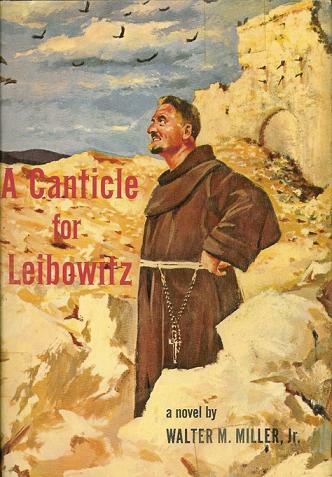 In counterpoint is A Canticle for Leibowitz by Walter Miller Jr., published in 1960. It covers the rebirth of civilization after a nuclear apocalypse. Rather than a survival story, though, it's written in a much different style. The only other work like it I know of is Asimov's Foundation Trilogy (which were published in 1951, 1952, 1953--I wonder if Miller read them and borrowed the idea). Meaning, it's not a story of a character or set of characters, but it's a story of a civilization. The book covers about 1200 years starting many centuries past the nuclear apocalypse and eventually seeing civilization obliterate itself again in another nuclear apocalypse. After the initial nuclear war, civilization collapsed and slipped into warring tribes and factions. A surviving scientist realized the threat to mankind's knowledge and worked with the surviving Catholic church to found a monastic order dedicated to seeking out and preserving knowledge. These monks dedicated the centuries to collecting, preserving, and copying what they could find of any and all of mankind's knowledge; waiting and hoping for a day when that knowledge would help mankind rebuild civilization. Miller does an excellent job of allowing the history of the world and civilization's downfall to devolve into mythology that then become wrapped up into the remnants of Catholicism. It's a fairly intellectual-level book. It's not about action, emotion, or being absorbed by the characters, it's about the big picture. 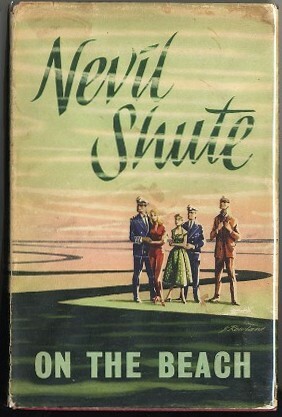 Filling in the gap between immediate survival and civilization's collapse is Nevil Shute's hauntingly effective On the Beach, published in 1957. In this version of nuclear holocaust the Southern Hemisphere is uninvolved in the nuclear war that encompasses the whole of the Northern Hemisphere. Set two years after the war we follow the dying struggles of the Australian continent. Having not participated in the war they have no direct losses, but the extreme radiological contamination in the atmosphere is slowly working its way to their continent. Two American nuclear submarines survived the conflict and, having placed themselves at the disposal of surviving governments, perform scouting missions in the Atlantic and Pacific oceans searching for survivors in the Northern Hemisphere. None are found. The fallout slowly works its way south killing everything in its path. Even with two years knowledge of their fate the population begins to fray as normal behavior becomes meaningless in the face of having only months, then weeks, then days left to live. Slowly they lose contact with the remaining more-northern cities around the world as the contamination settles in. Knowing their fate the government has prepared suicide capsules and injections, to be dispersed as the end draws near, to allow the people to die painlessly. 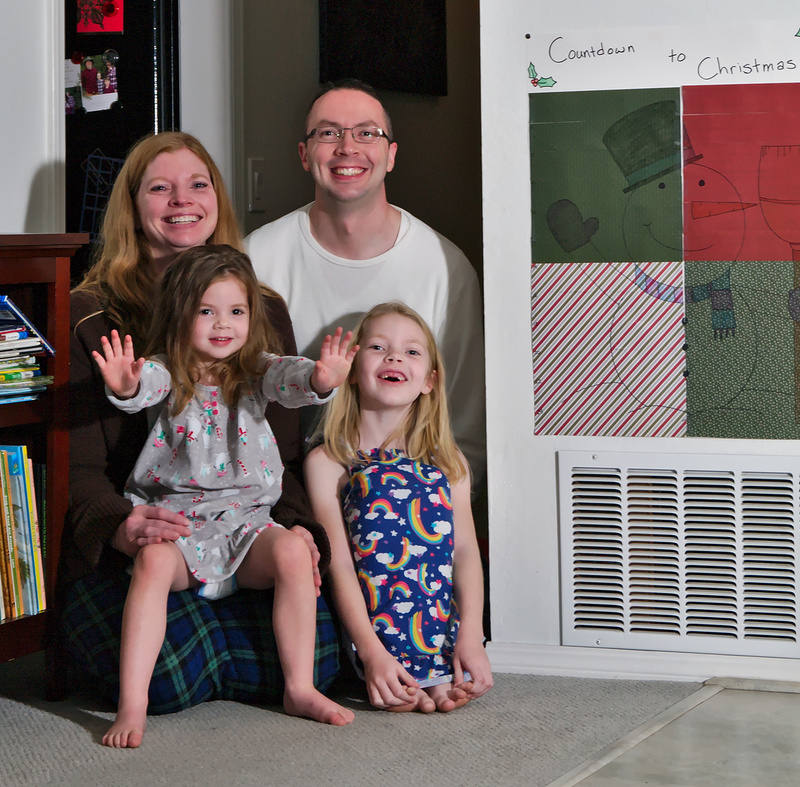 The novel ends as the young mother and father and their infant daughter become symptomatic. As their sickness progresses they make the painful decision to inject their suffering baby and then take their own capsules, saving themselves from the final agonies of radiation-poisoning. It was heart-wrenching and incredibly effective (perhaps especially to someone with an infant daughter sleeping in the next room). On the Beach is easily the most depressing, and one of the most powerful, books I've read. Yet even so, I'm not sure I'd say I enjoyed reading it, but it's definitely worth reading. Next Next post: The drgn is a goober. And a bug.